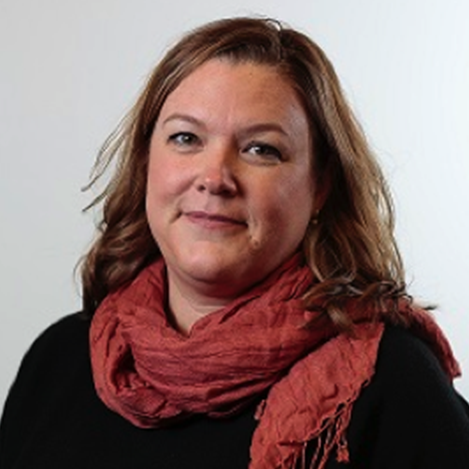 Ms. Spanos joined First 5 Alameda County in 2015 as Chief Operating Officer to oversee Finance, Contracts, Human Resources, Evaluation and Research, and Program Planning. In her role as COO she has overseen the development of First 5 Alameda County's 2017-2021 Strategic Plan, brought about rigorous focus on program evaluations through Results Based Accountability, and forged relationships with new agencies and community groups. Before joining First 5, Ms. Spanos served as the Deputy Director for Alameda County Social Services Agency and prior to that she was the Chief of Policy and Community Development for Youth UpRising in Oakland, the Principal Financial Analyst for the City of Oakland, and a Bank Examiner for the Federal Reserve Bank in both New York City and San Francisco. With a Master of Public Administration from NYU's Graduate School of Public Service, her experience in both large systems and grassroots networks makes her well situated to lead First 5 Alameda County's complex and collaborative work. "I came to First 5 because I believe deeply in what we do," says Ms. Spanos. "I believe our society's success is measured by the well-being of its youngest children. At First 5 we're focused not just on kids, but families, and not just families, but neighborhoods, and not just services, but policies that promote economic opportunity. I can't think of more important work than ensuring all kids, and their caregivers, access joyful learning experiences and family resources in their communities and homes. With the right support, all of the County's children can start school confident, healthy, and ready to learn. It's a thrilling time, with an ever-increasing understanding of the societal return of investment that occurs as a result of programs and policies that support optimal child development. With this understanding comes renewed commitment and support from leaders. I am honored to be entrusted with this position during such a seminal point in the history of the early childhood movement."